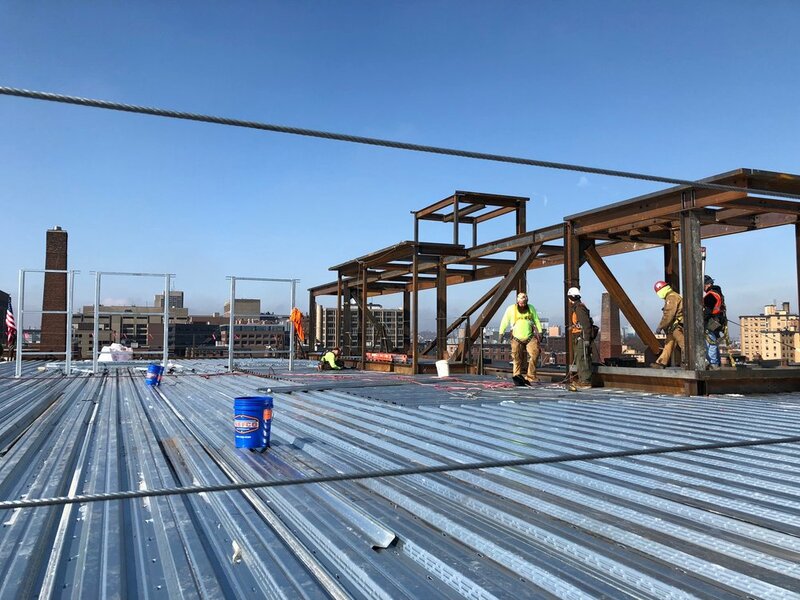 Tocci Building Corporation hosted its Topping of Steel event on April 23rd. Congrats to Tocci and Cresset Group for the completion of this phase of construction! In the world of building construction, Topping Out (or Topping Off) is a traditional celebration held when the last beam of steel is placed atop a building during its construction. We are inching closer and closer to the completion of 88 Wareham, Boston’s new luxury condominium for sale in the South End. 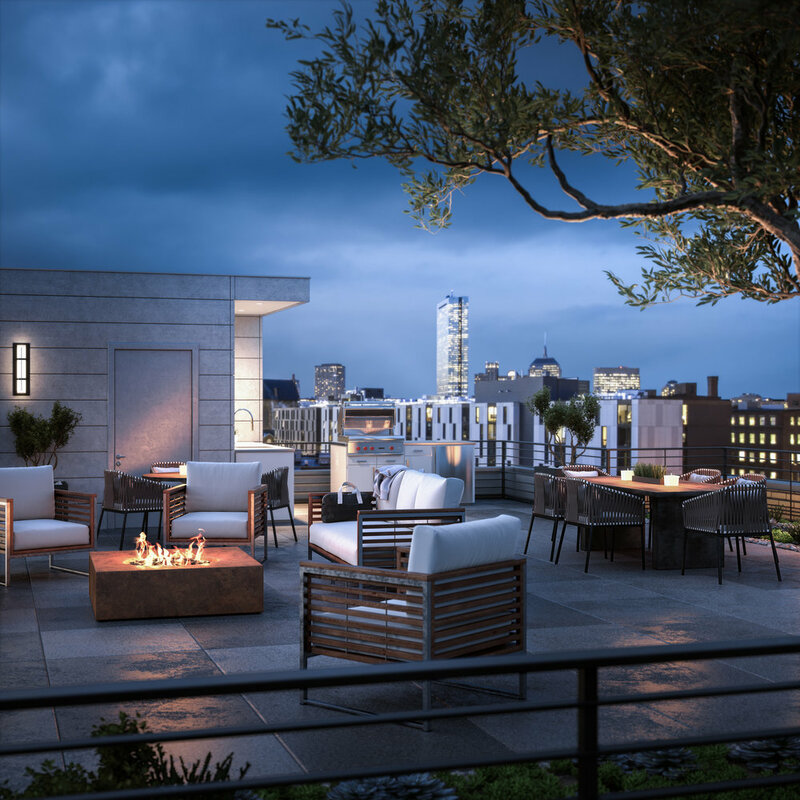 This boutique collection of 27 one and two bedroom homes comes with beautifully appointed finishes, a fully automated parking system, and a magnificant rooftop terrace.The Sales Center will be opening in May 2018, and we look forward to showing you the high quality construction and finishes in person.